We’re pleased to announce our new integration with Google Drive and Google Sheets. Enterprise-grade data collection forms are now available for any organization using Google online storage services and apps. Update: Two days after this announcement Google renamed Google for Work as ‘G Suite’. Formotus mobile forms integrate with G Suite in the Google Cloud. Formotus, a leader in mobile apps for business forms, today announced support for back-end data connections to Google Drive and Google Sheets. Formotus apps are free to download for iOS, Windows and Android devices. Formotus turns Google Sheets into a dashboard for analyzing submitted data and accessing submitted form documents. The person designing the form chooses which fields in the form should appear as columns in the sheet so the data can be reviewed, analyzed, charted, and used to trigger next steps. Submitted forms are also stored as documents in a Google Drive folder, preserving visual data such as signatures and photos that can’t be stored directly in Sheets. The dashboard sheet includes links to view the forms as PDF or open and edit them in the Formotus Now app. 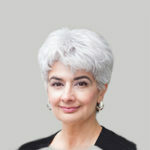 There are no development tools or coding knowledge required. 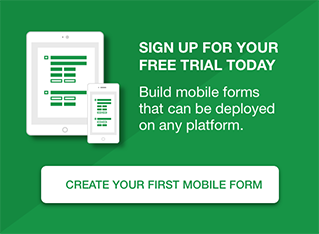 Users can create powerful and attractive mobile forms with an easy drag-and-drop online form creation tool. 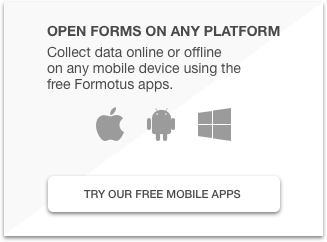 Formotus forms run cross-platform on Android, iOS and Windows devices. The apps are optimized for ‘offline-first’ functionality. All kinds of data can be collected in the forms without needing an online connection, and all the business logic in the form works offline too. The only times the user needs to be online are to download the blank form and to submit the completed form. No connection is needed while navigating and filling the form with rich data such as photos, signatures, diagrams, GPS coordinates and barcodes.